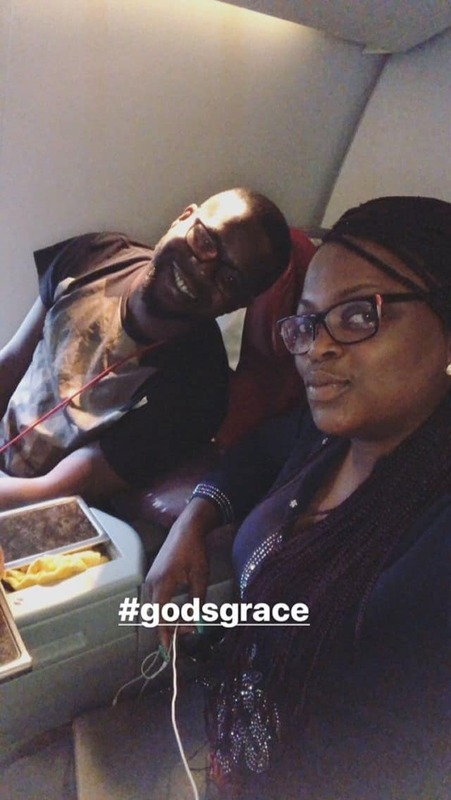 Funke Akindele and hubby fly out of the country for the holidays. 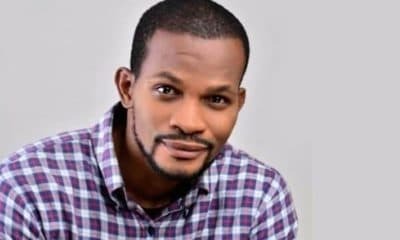 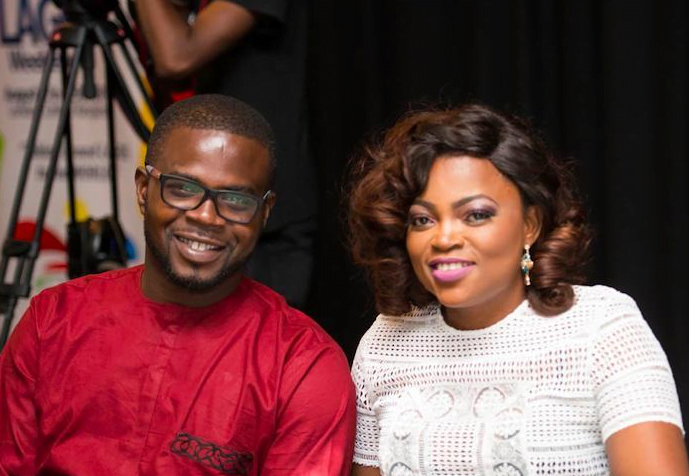 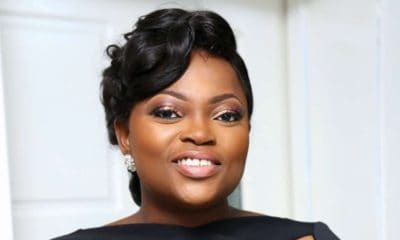 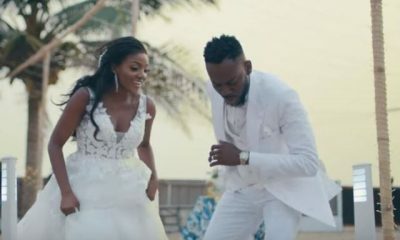 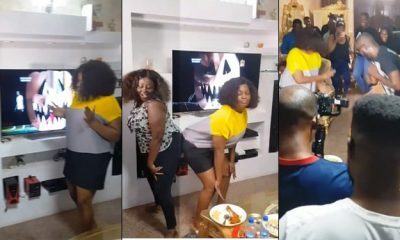 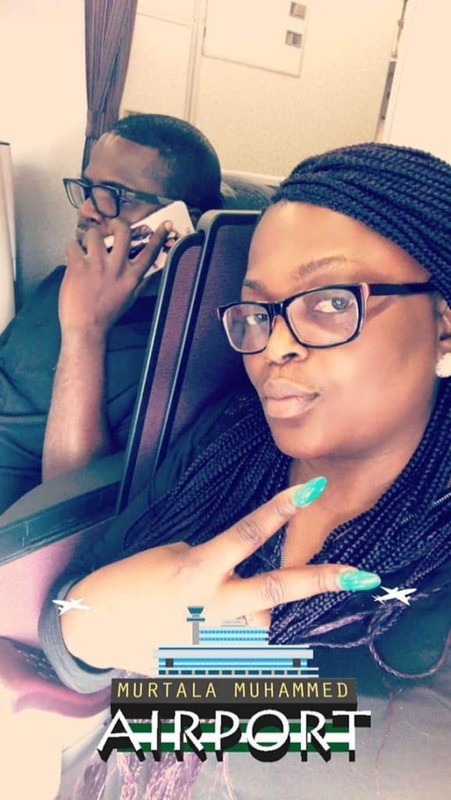 Renowned Nigerian actress, Funke Akindele popularly known as Jenifa, and her husband, JJC Skillz have jetted out of the country to enjoy the holidays. 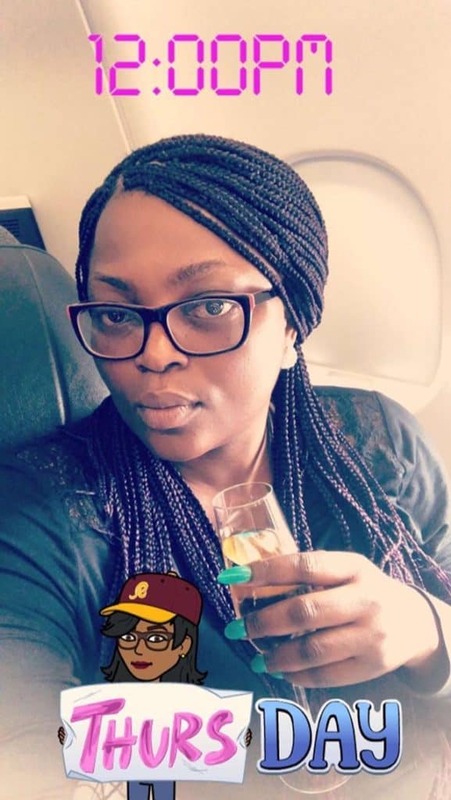 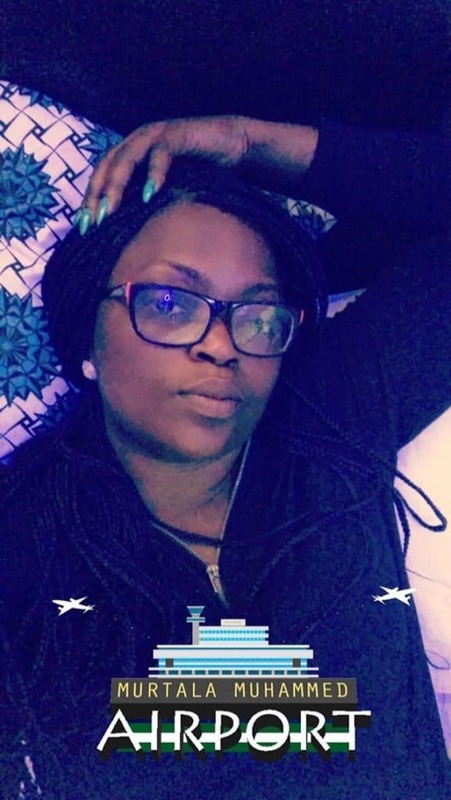 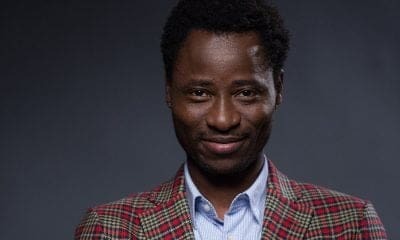 The Jenifa’s Diary star shared their pictures as they flew out of the country for the holiday season.